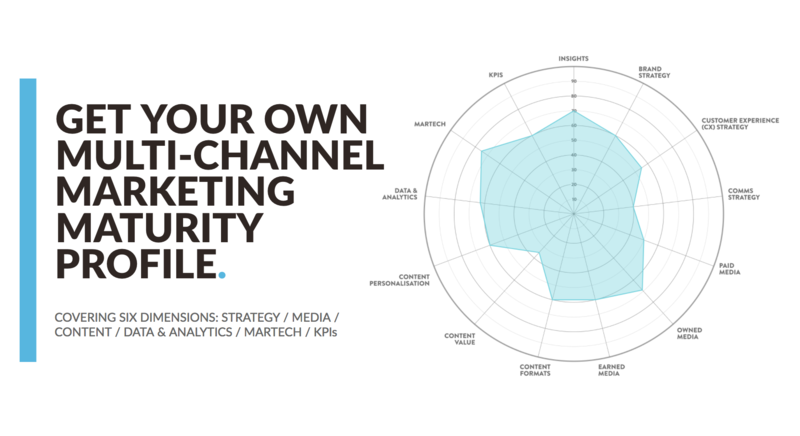 If you have a nagging feeling that your pharma multi-channel marketing isn’t where it should be, you need our MCM Maturity Assessment Tool.Within 3 minutes you’ll have your very own MCM Maturity Profile which will show your strengths and weaknesses across six multi-channel marketing dimensions — Strategy, Media, Content, Data & Analytics, Martech and KPIs. The second edition in our Pharma Social Media Series, the UK Twitter Ranking. What pharma marketers can learn from growth hacking? The definitive framework for building healthcare communication strategies and plans. Covering Brand Planning, Customer Experience and Multi-channel Marketing. At-a-glance crib sheet on how the battle of the voice assistants is shaping up between Amazon, Google, Apple, Microsoft and Samsung.